Southern Counties aerials TV Satellite has a 10% off offer for Haywards Heath and Burgess Hill residents. 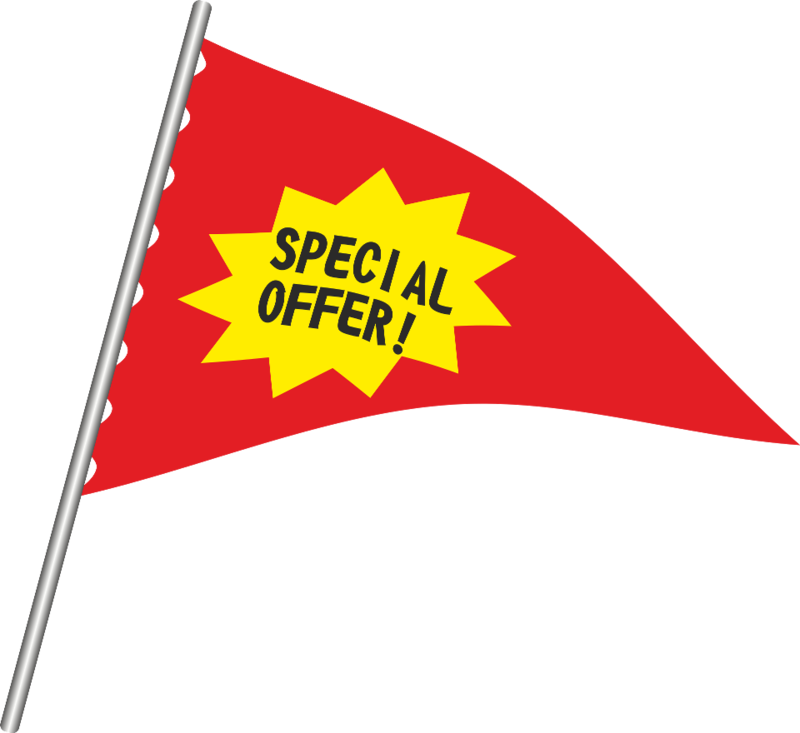 Valid until the end of the month for all satellite dish and TV aerial installations. Quote – “May offer” when you call. All aspects of aerial and satellite work undertaken. Both residential and commercial. We also offer a TV wall mount service. All work is fully insured, including an 18 month guarantee.